Discussion in 'Dovetail Live Article Discussion' started by TrainSim-James, Jan 16, 2019. 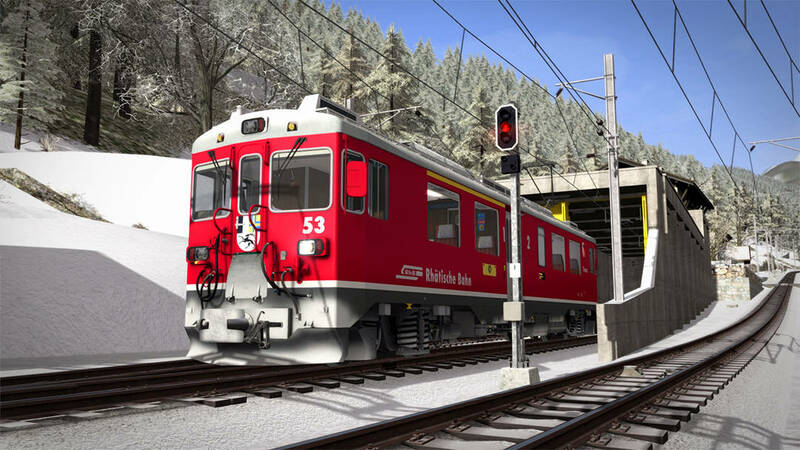 I am sure many others on this forum have also played a freeware version of the RhB railway ( The Bernina Route ). Among of the many rolling stock included, these were there as well. I've had a lot of fun with them ( and once in a while I might also take a look at them on Open Rails ). All the RhB stock and routes by Thomson Interactive have been amazingly good. Now seeing that these classic EMUs are also coming to TS 2019 are really great news. I'm very much looking forward to it!